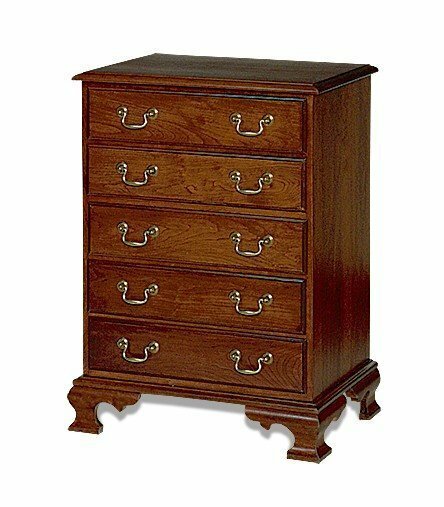 This Amish furniture item has so many drawers it be can used as a Nightstand or Chest of Drawers. This night stand has the feel of an antique but is handcrafted to order by Old Order Amish woodworkers. Customize the look of this Colonial Night Stand by choosing your hardware, wood, finish and drawer slides. This item can also be made in different sizes or wood types as well. Please give us a call for a custom quote at 1-866-272-6773.